One-time Caulfield Guineas favourite Brutal will miss the race in favour of another Group One race later in the spring. Co-trainer Wayne Hawkes said connections had decided to target the Coolmore Stud Stakes (1200m) at Flemington on November 3 instead of next month’s 1600m Caulfield Guineas. 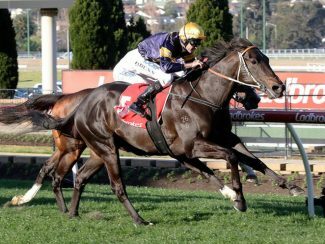 Brutal is unbeaten in three starts having made his debut at Caulfield in July before going on to win at Moonee Valley on August 25. He was then stepped up to 1400m to win at Flemington on September 15. Hawkes said for Brutal to proceed to the Caulfield Guineas he would have needed to start in the Guineas Prelude at Caulfield on Sunday, but the colt wasn’t entered for the race when nominations closed on Monday. “We know from his first start at Caulfield to his second start at Moonee Valley it was five weeks and I think from his last start to the Coolmore is six weeks,” Hawkes told broadcaster racing.com. Hawkes said if Brutal did not come up for the Coolmore Stud, then the stable would have no hesitation sending him for a break. “If he’s not 110 per cent, and the owners are cool with this, we will not be running him and we’ll get him ready for the autumn,” Hawkes said. 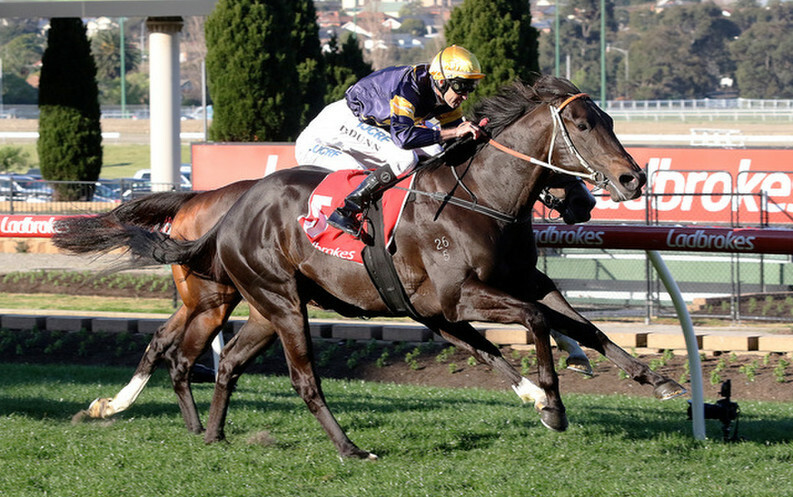 Saturday’s Golden Rose winner The Autumn Sun has firmed to favouritism at $2.80 for the Caulfield Guineas.